From the Rubens Galleries to the Turrell Skyspace, view the permanent collection’s treasures, the fascinating exhibitions from around the world and the classical sculptures that fill the grand courtyard. 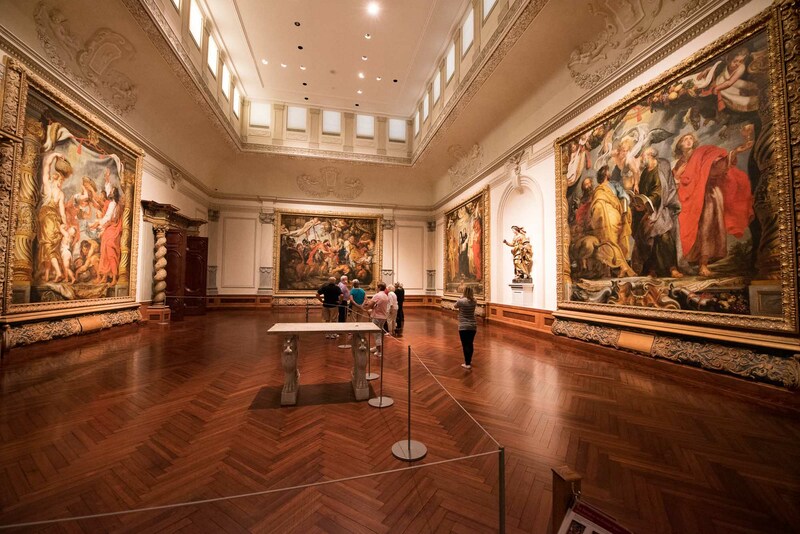 The State Art Museum of Florida, this awe-inspiring palace was originally built by famed circus impresario John Ringling as a legacy to the citizens of Florida. This is a place of beauty and wonder. For more information call 941.359.5700. 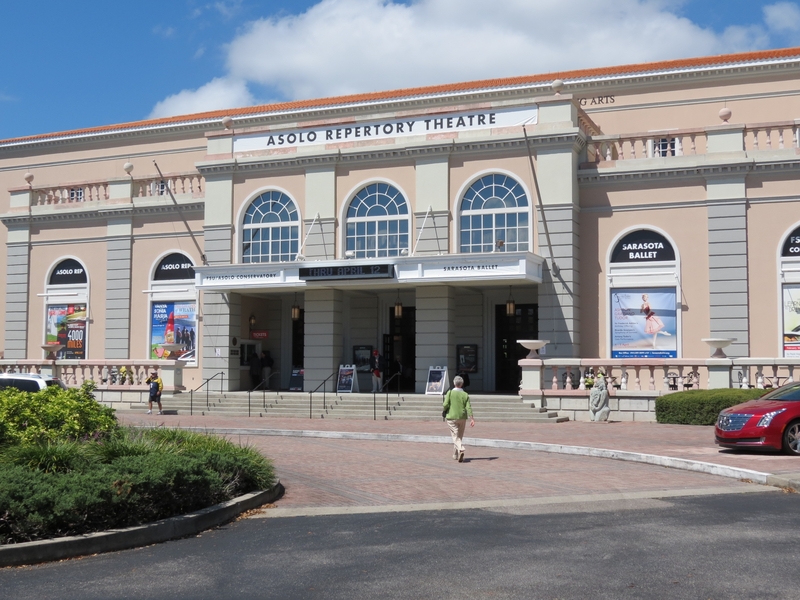 A professional theater company that performs at the Asolo and in the 500-seat Mertz Theater. Call 800.361.8388 for more information. A purple, seashell-shaped building designed by Frank Lloyd Wright. 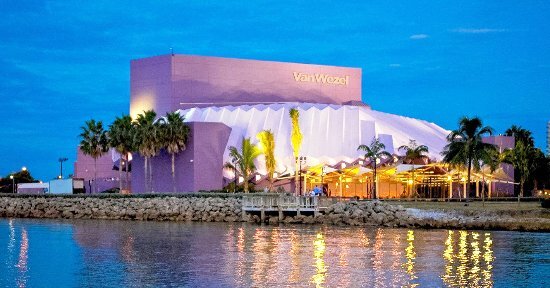 This unique performing arts hall presents Broadway musicals, national and international performers, world renowned symphony orchestras and classical, modern and ethnic dance. Some of the entertainers have included Luciano Pavarotti, Leonard Bernstein, Bob Dylan, The Boston Pops, The Chicago Symphony, Willie Nelson, and The Temptations. Call 941.953.3368 for more information. 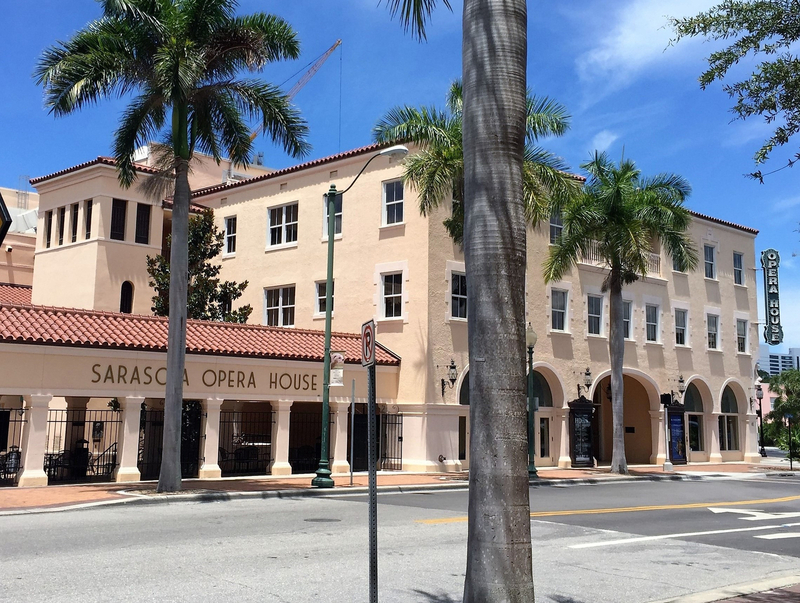 Over 40 years of grand performances of Strauss, Verdi, Bizet, and many others. Call 941.366.8450 for more information. 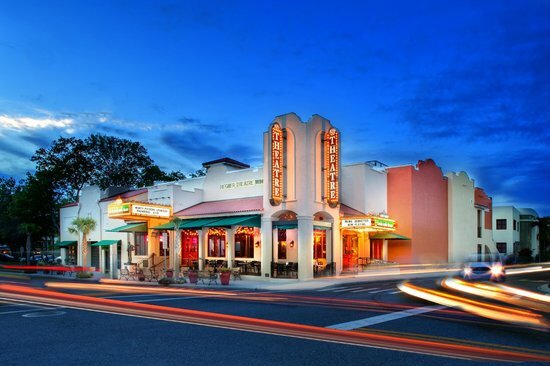 Sarasota's contemporary theatre since 1973, located in the heart of downtown. A village of theatres, the historic Keating and Gompertz Theatres, and the Parisian-Style Goldstein Cabaret. Each theatre is small in size and large in impact- providing an intimate and engaging setting for high-quality professional performances. For box office call 941.366.9000.